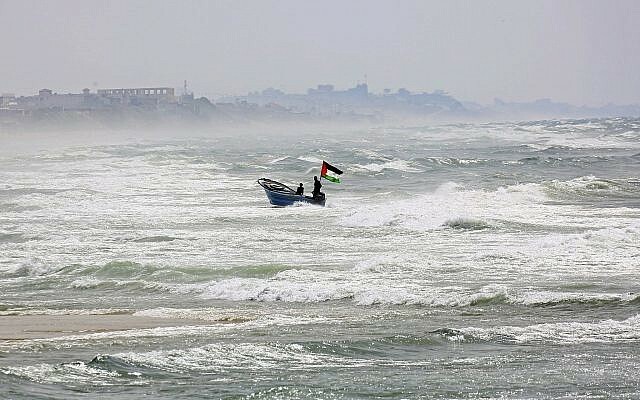 Israel announced Monday that the permitted fishing zone off the coast of the Gaza Strip has been increased to 15 nautical miles as restrictions on the enclave continued to be eased, despite rocket fire from the Palestinian territory on Sunday. Fishing is a significant source of revenue for the enclave. 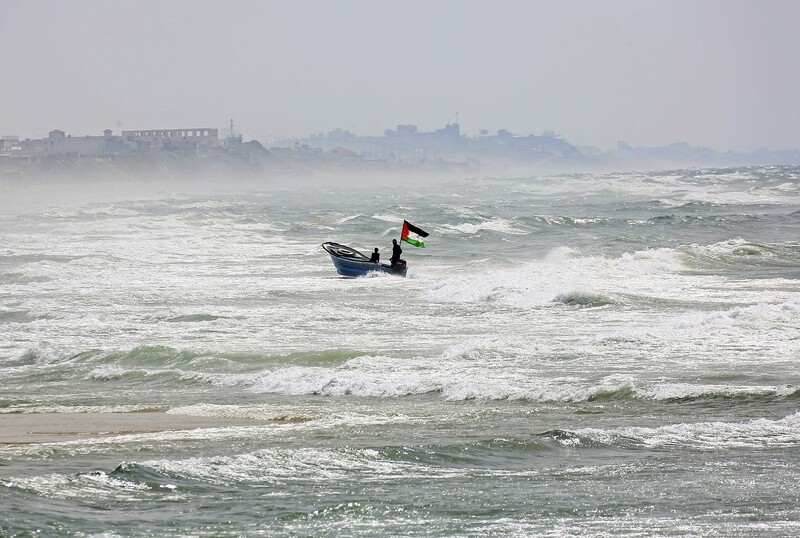 The size of the fishing zone has varied over the years, having been set at 20 nautical miles by the Oslo Accords of the 1990s before being reduced by Israeli authorities. Also Monday, a small protest led by the far-right Otzma Yehudit party, a faction running with the Union of Right Wing Parties in next week’s election, blocked the entrance to the Gaza Strip’s Kerem Shalom commercial terminal. 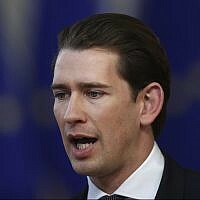 Three people were detained and questioned, police said. On Sunday morning, the two crossings between the Gaza Strip and Israel — Kerem Shalom and the Erez pedestrian crossing — were reopened after a nearly week-long closure. 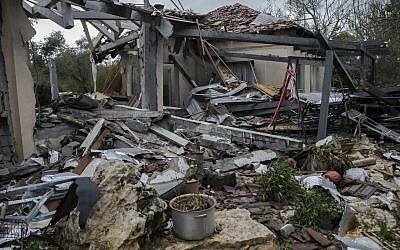 The crossings were both shuttered last Monday after a rocket fired from Gaza at the central Israeli village of Mishmeret destroyed a home and left seven people wounded. 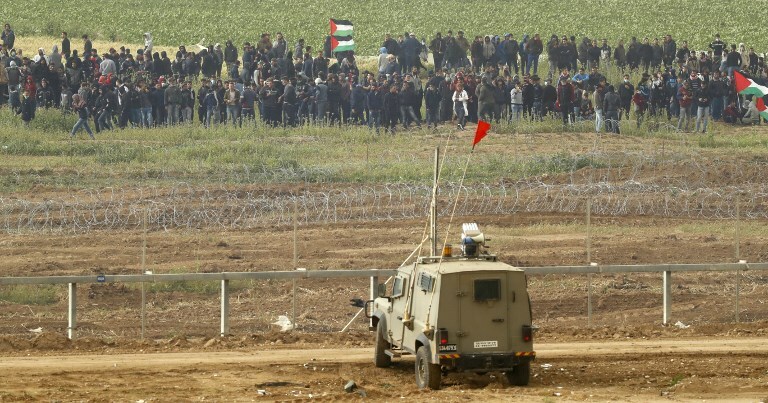 Israel committed to easing conditions after Hamas reined in a massive border protest on Saturday, under an informal ceasefire deal brokered by Egyptian mediators after a violent week in the coastal enclave. The new commitment to calm was challenged early Sunday, when five rockets were fired from Gaza at Israel, officials said, triggering sirens in the Eshkol region starting at about 12:40 a.m. but causing no injuries or damage. Israel Defense Forces planes struck at Hamas posts on the border in response, though Israeli officials were quoted in Hebrew media reports as saying the rockets were likely launched by the Iran-backed Islamic Jihad organization. Air raid sirens sounded again on Sunday afternoon, sending residents of nearby communities rushing to bomb shelters. The Israeli military said the sirens were triggered by the launch of a mortar shell from the Gaza Strip, which failed to clear the border and landed inside the coastal enclave. The reopening of the Kerem Shalom and Erez crossings Sunday morning suggests Israeli and Hamas officials are committed to the calm, and means goods will flow once more to Gaza from Israel. 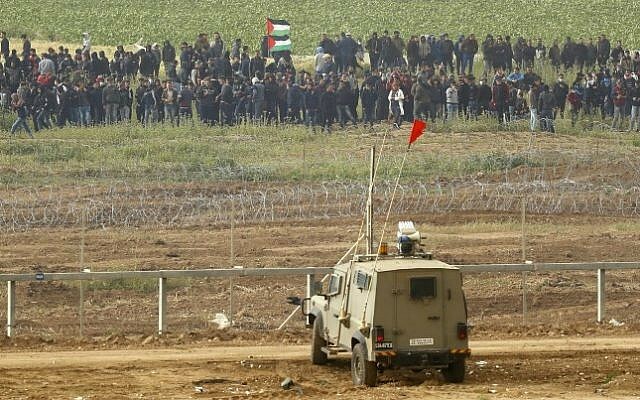 Both sides, Hamas and Israel, expressed satisfaction Saturday with the relative lack of violence during the large protests along the border.